A Teacher's Guide to Neuromuscular Disease Designed for your child's teacher, this booklet provides information and support to teachers of students with neuromuscular disease and is intended to help teachers better understand the challenges faced by children and adolescents affected by neuromuscular conditions. It includes general strategies to enhance your student’s school experience both academically and socially, and it addresses school issues that may arise throughout K-12 education. Also included here are some additional planning tools. 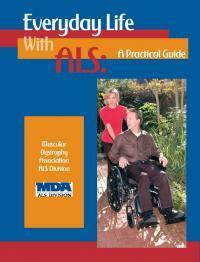 Everyday Life with ALS: A Practical Guide In large type and with many illustrations, this manual contains extensive advice and support for those living with ALS and their caregivers. Step-by-step instructions, checklists and additional resources are included. 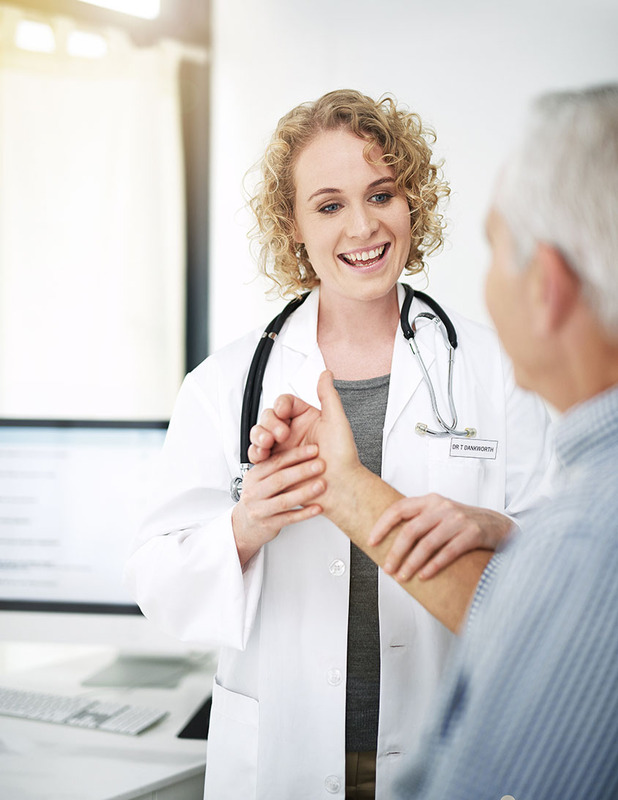 Facts About Genetics and Neuromuscular Diseases This booklet examines what genetic disorders are, how they are inherited, the pros and cons of genetic testing and more. 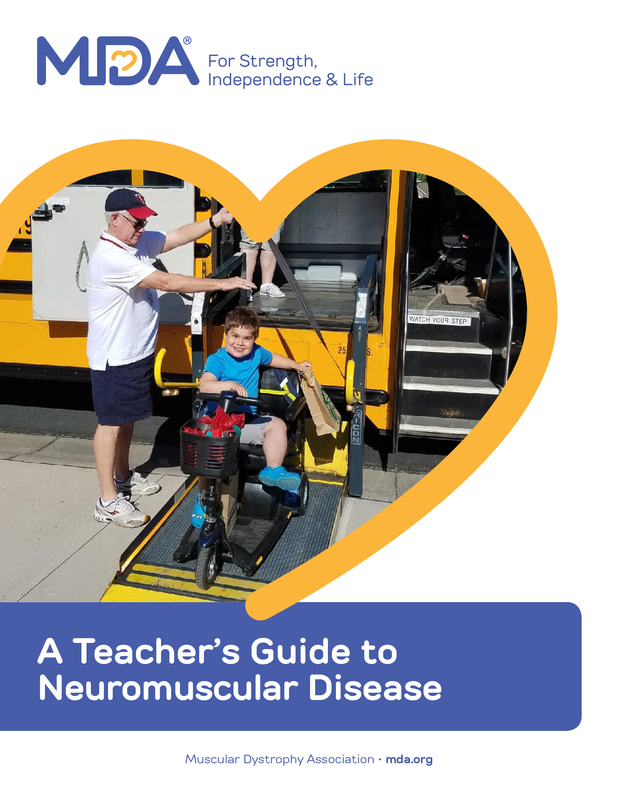 Learning to Live with Neuromuscular Disease: A Message for Parents This booklet is for parents who've recently learned their child has a progressive muscle disease. Topics include: Facing your feelings, the other children in the family, single parenting, reaching out and teaching independence. 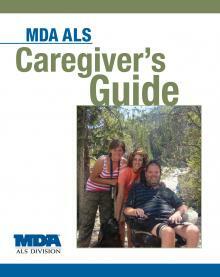 MDA ALS Caregiver's Guide This essential manual addresses the whole spectrum of caregiving for people with ALS, from respiration and nutrition to financial and legal concerns. It also contains an extensive section on finding caregiving help. 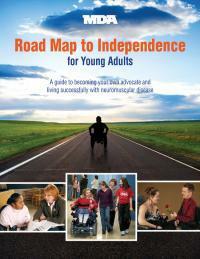 Road Map to Independence for Young Adults This book assists teens, young adults and their families as they prepare for and transition into adulthood. It is designed to foster discussion within the MDA clinic setting and the parents/guardians and teen(s) with a neuromuscular disease.